Note: The Creative Microsystems Loadman Fleet Manager user information pages should be on your list for frequent reading. You might also want to look at the most recent updates, or the release notes. There are also tutorials and a list of videos, that illustrate some of the features of the software. Please do not use these files unless specifically instructed to do so by Creative Microsystems personnel. Unauthorized use may result in improper system operation and/or loss of data. To download your file(s), click on the link below as per your directions. Then enter the user name and password that has been provided to you. You will then see more instructions. 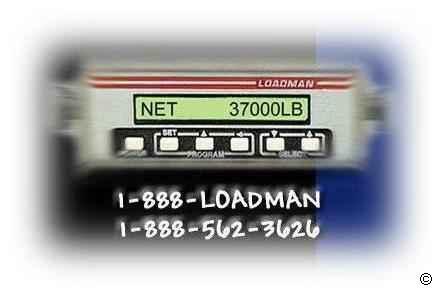 Call CMI at 888-LOADMAN (562-3626) and ask to speak to John before clicking this link.